I use StumbleUpon heavily to research for post ideas. Recently, I have also found several StumbleUpon-like websites and tools that offer similar capabilities. Even though they are not as popular and feature-rich, one good thing is that they are able to cover some of the smaller niches that are left out by StumbleUpon. So here they are, the four StumbleUpon alternatives that I use to discover new sites and ideas. 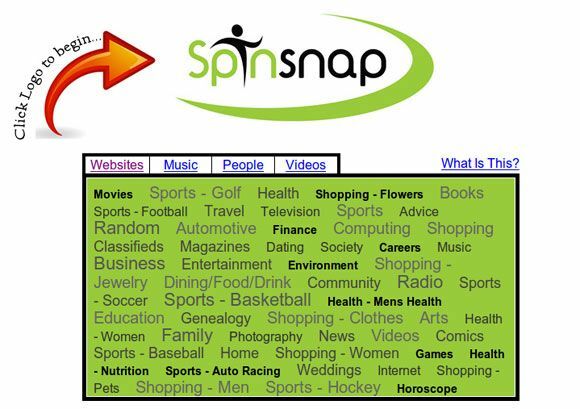 SpinSnap terms itself as a Discovery Engine. That may sound like a scientific term to you, but it is in fact a website for you to discover new interesting sites. There is no toolbar to download or any software to install. 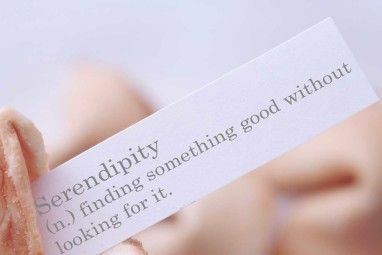 You just need to go to the site and click on the Spin button (or any of your favorite tags) to start discovering new sites. If you are not happy with the result, simply click on the Spin Again to go to the next site. When you discover a site that you love, you can use the icon on the toolbar to rate the site, send the site to your friends, submit to Digg, Delicious or even to leave your comment. Yoono is a social media tool built as an extension to the Firefox browser. 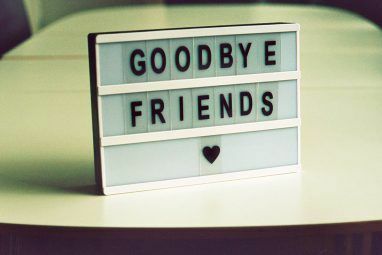 Once installed, it works on your sidebar and allows you to stay connected with friends on Facebook, Twitter, Flickr and FriendFeed. Within Yoono, there are several widgets that you can add to customize your page. One of these widgets is the Discovery widget that recommends sites related to the site you are browsing. For example, when you are reading this article at Make Use Of, the Discovery widget will search for relevant technology sites and display them in your sidebar. The discovery widget is also closely linked to your Firefox bookmarks. When you click on the surprise button to get it to load a random page, Yoono will first scan your bookmarks and then display results that are related to your bookmarks. In this way, you will be sure that the random site is somehow related to your interests. If you go to the main page of Youlicit, you will only see a great list of websites sorted according to their respective tags. To get the best out of Youlicit, you really need to install the Youlicit Firefox extension which is the StumbleUpon toolbar equivalent. After you have installed the Firefox extension, you can then add the three Youlicit buttons to your toolbar. The Youlicit More! button will fetch a list of websites related to the site that you are browsing and display them in an ordered list. The Youlicit Next! button is equivalent to the Stumble! button and will show the next site that is most related to the site you are browsing. The third button is the Youlicit Recommend! which allows you to recommend a site (just like thumbing up in StumbleUpon). However, this feature is still in the testing stage and is only available to users on an invite. Fichey has an unique interface. It is a full flash site that allows you to “flip” the Web just like flipping a magazine. Unlike StumbleUpon, Fichey fetches sites from the popular Web services such as Digg, Delicious and StumbleUpon and displays them as a jpeg image. The left/right controls allows you to move to the next site and back to the previous site. You can also configure it to show sites for a specified day only. If you have a broadband internet connection and some time to spare, Fichey can be an interesting place to spend your time. You might also want to check out Mark’s article – Two Random Alternatives To Stumbleupon Two Random Alternatives to Stumbleupon Two Random Alternatives to Stumbleupon Read More – for two other possibilities. You might want to give https://stumblecafe.com a try. 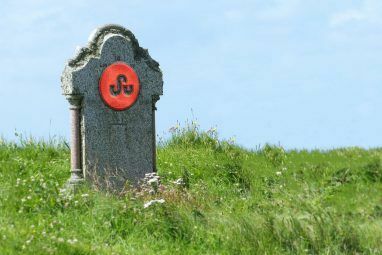 A part of my life just died with stumbleupon gone.. their new websites mix.com is boring and useless. None of those are equivalent to StumbleUpon. I'm getting mad at SU for their refusal to add a SFW/NSFW Mode. Fichey does not seem to be updated since 2 years by the admin. Funny, I discovered MUO right after this post. I was going to write an article about Stumble Alternatives. Thanks for sharing.I will try it out. Shameless plug... check out blern.com for article recommendations based on a unique content recommendation system that takes your explicit input as well as learns about you from over 20 different online profiles you provide (Digg, Friendfeed, Stumbleupon, etc.). Socialbrowse is good too. Also the Entrecard Toolbar is like Stumbleupon for blogs. Good suggestions. Thing is, I love my Stumble Upon. I use it to research things, when I'm bored or if I find something cool I can send it to my friends. I just don't see anything better (yet), but if I could improve SU, I would make it where I could tick off several friends at once to send sites to. The present interface allows only one at a time which is a serious annoyance.